Ashbourne Medical Practice is a proud training practice, accredited by Health Education England – East Midlands. We are accredited for the training of General Practice Specialty Registrars. GP Registrars are fully qualified doctors who have chosen to specialise in general practice. 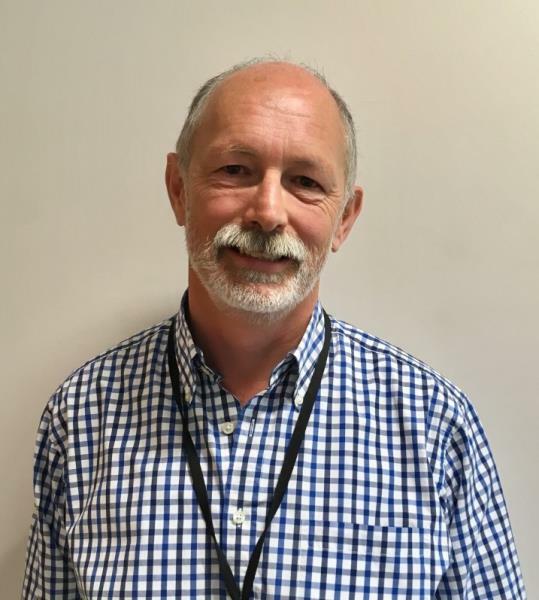 GP Registrars are valuable additions to our team, and we are confident that they provide our patients with modern, effective and caring treatment. Upon making an appointment, the reception team will inform you if you are due to see a GP Registrar. 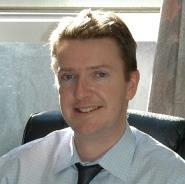 Consultations with GP Registrars are sometimes video recorded for training purposes. The recording will only take place if you give your consent; there is no obligation for you to do so. You may ask for the recording to be deleted if you change your mind during or following the consultation. The video will be reviewed only by the GP Registrar and their supervising GP Trainer, and once viewed will be deleted shortly afterwards. MBBS, DRCOG, DFRSH, MRCGP, Cert.Med.Ed. Yvette joined the practice in 2019. (RGN) Marie Curie Cervical Screening Cert. 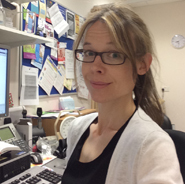 Jo joined the practice in 2006 and is developing a specialist interest in respiratory conditions. As well as their nursing training they have received specific training in practice nursing and chronic disease management. 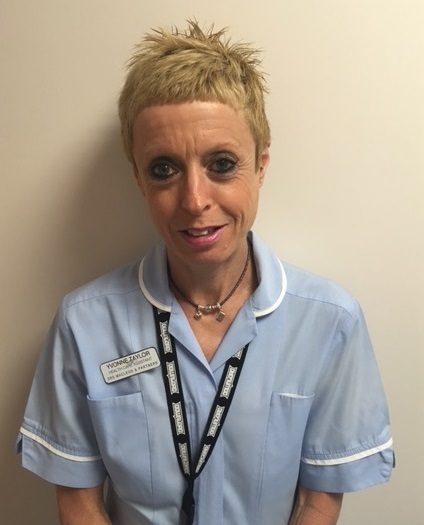 (NVQ Level 3) Yvonne joined the practice in 2006 as a healthcare assistant. She can undertake many routine procedures, such as taking blood samples, ECGs, blood pressures and dressings. 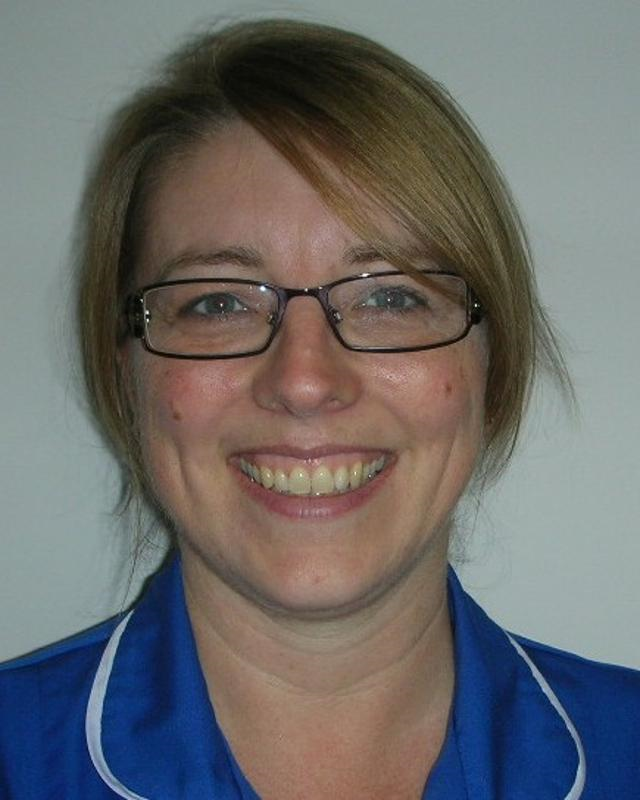 (NVQ Level 3) Nikki joined the practice in 2013 to become a healthcare assistant. She can undertake many routine procedures, such as taking blood samples, ECGs, blood pressures and dressings. Medical Records Administrator - supervises the movement of your medical records. Practice Administrator responsible for patient correspondence. Our reception team arrange appointments, deal with phone requests and keep the surgeries running smoothly. If you wish to register with the practice they will provide you with information and the necessary forms to do so. Patients register with a practice, rather than an individual GP. However, we prefer you to identify with one of us, and this should be mentioned to the receptionists on contact with the surgery. 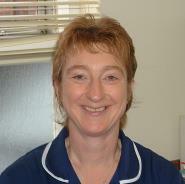 Gill deals with all hospital referrals and co-ordinates Choose and Book. Aman joined the practice in 2017. 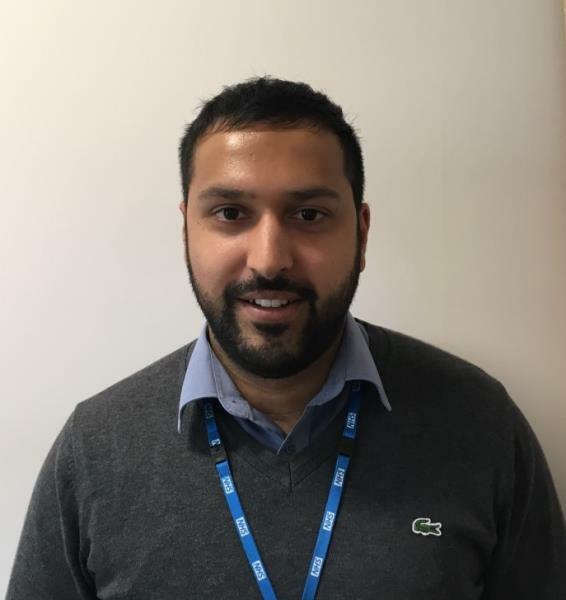 He works alongside the Dispensers and GPs to answer medication queries, update prescriptions and perform medication reviews. 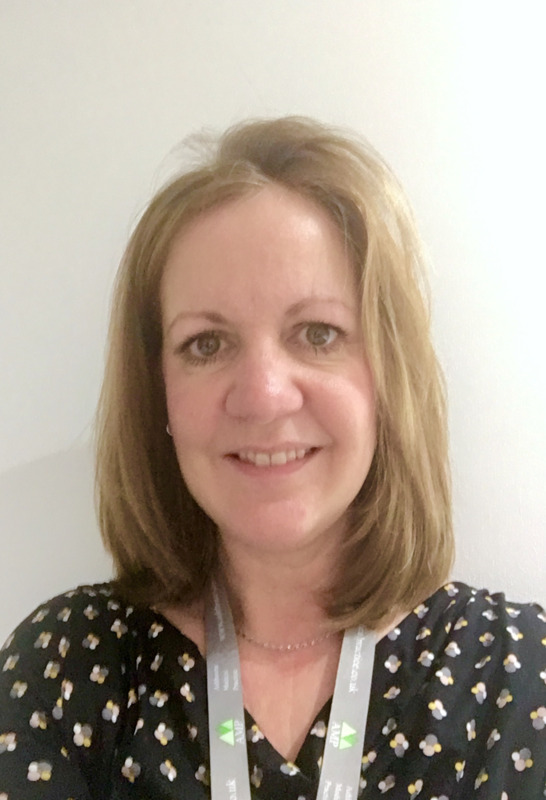 Julie is a PCT employed pharmacist; her role involves advising the clinical and dispensary staff on issues surrounding the prescribing of drugs and other medications. The Derbyshire Dales Midwifery Team provides ante-natal care at clinics in the medical practice, and post-natal care in the patient's home. Most births take place at The Royal Derby Hospital, but home births are supported by the Team where appropriate. Midwives are also available to give feeding advice, lead parentcraft classes and aqua-natal exercises. The Community Nursing Team visit patients who are housebound and cannot get into the medical practice. Leave them a message with the Ashbourne Medical Practice Reception team or contact the Community Nurses call centre on 01332 258 200 which is open 8.30am - 4.30pm. Outside these hours please contact 111. 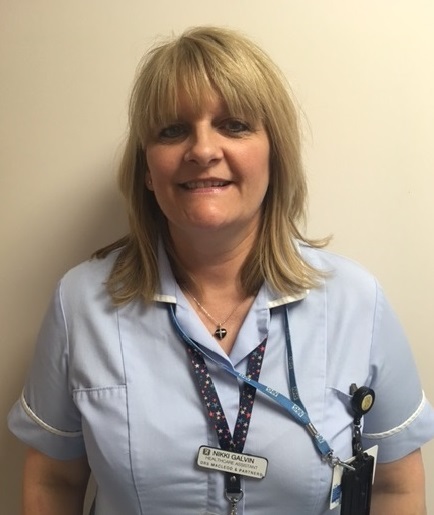 Audrey and her colleagues are trained in nursing, and public health and deal with the health of the whole family but particularly children under 5 years of age. They make an initial contact during the ante-natal period and then take over from the midwives in the early post-natal period providing ongoing advice and support. Health visitors run child health clinics, and carry out development checks. The health visiting team are based at St Oswald's Hospital, and can be contacted on: 01335 230000 selecting option '5'. 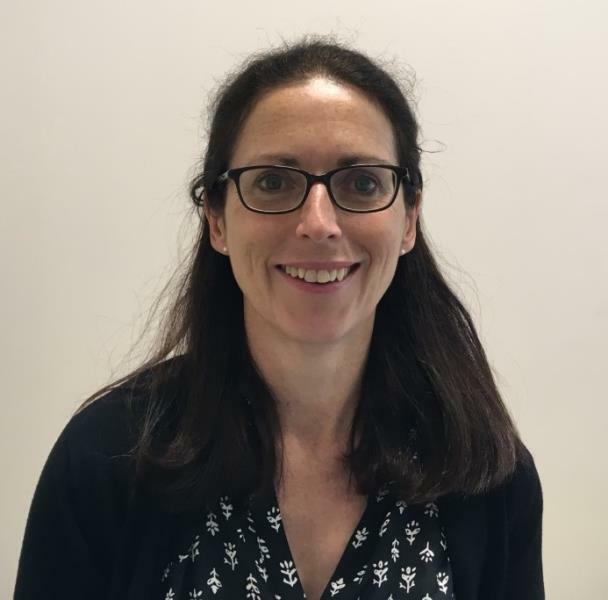 Our Care Coordinator Sarah Rodgers supports and advises patients over 18 with long term social/community/care issues. To self-refer to Sarah please call her on 07717880205. 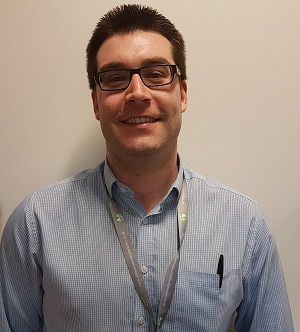 Our dispensary team is able to dispense prescriptions for patients who live more than 1 mile away from the nearest chemist, and they can liase with your doctor about any queries you may have regarding your medication.